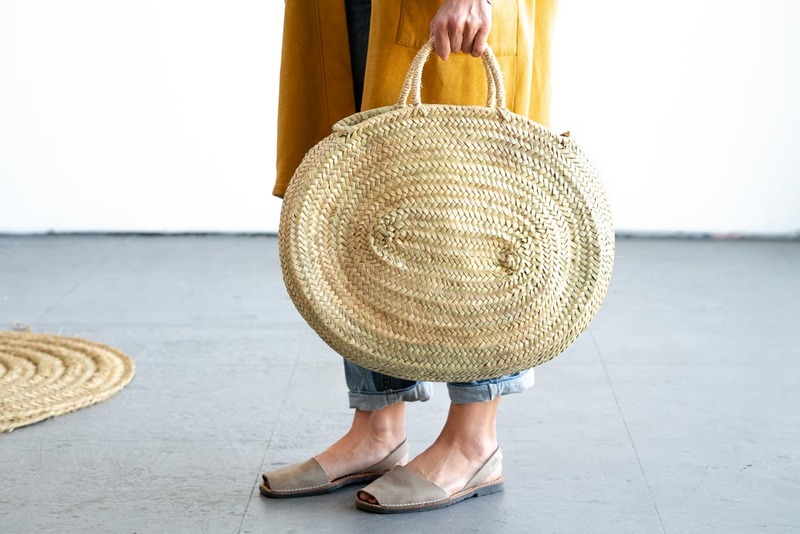 With all the charms and features of the Sitges bag, but with an added rustic feel. 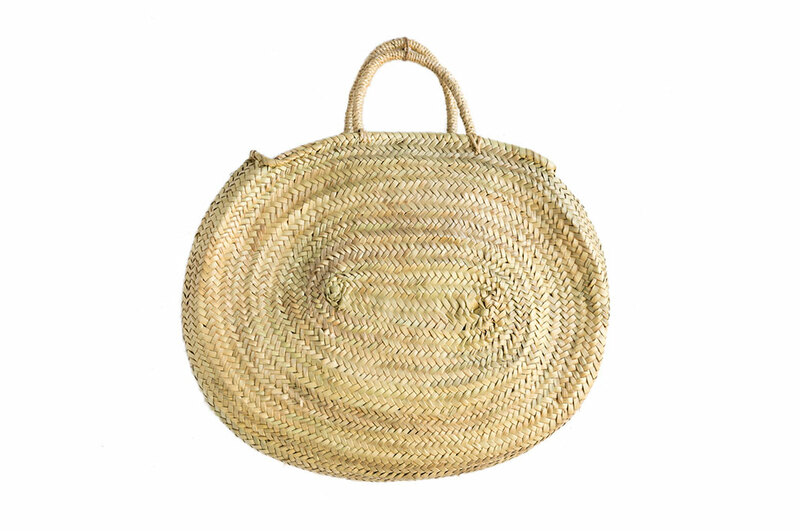 The short pita rope (sisal) handles and unique oval shape, make this bag a unique and stylish addition to your look. 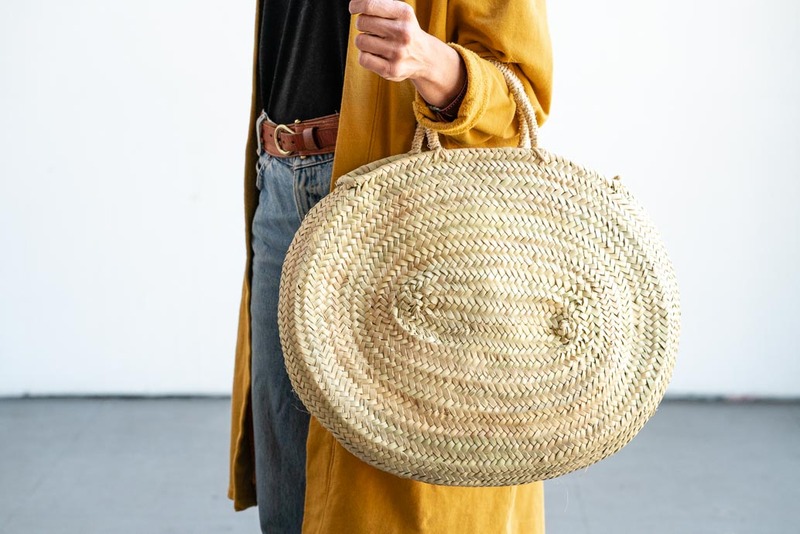 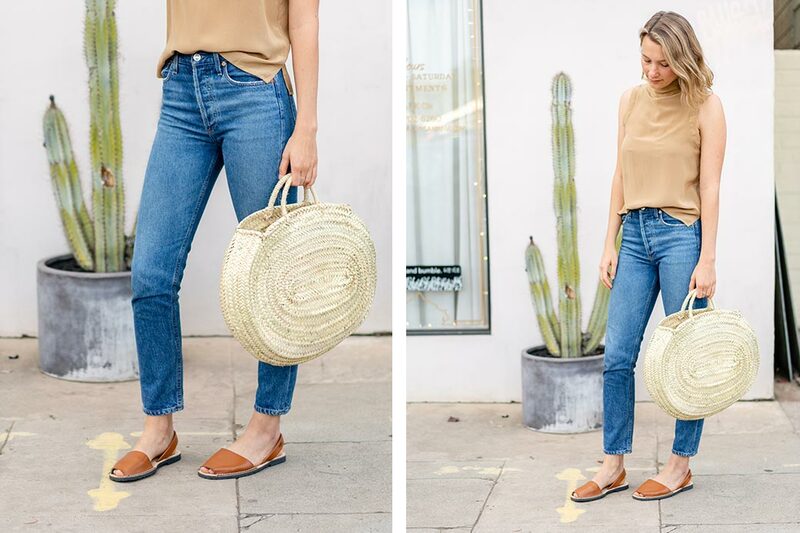 Perfect for carrying around all your essentials for your day to day errands.